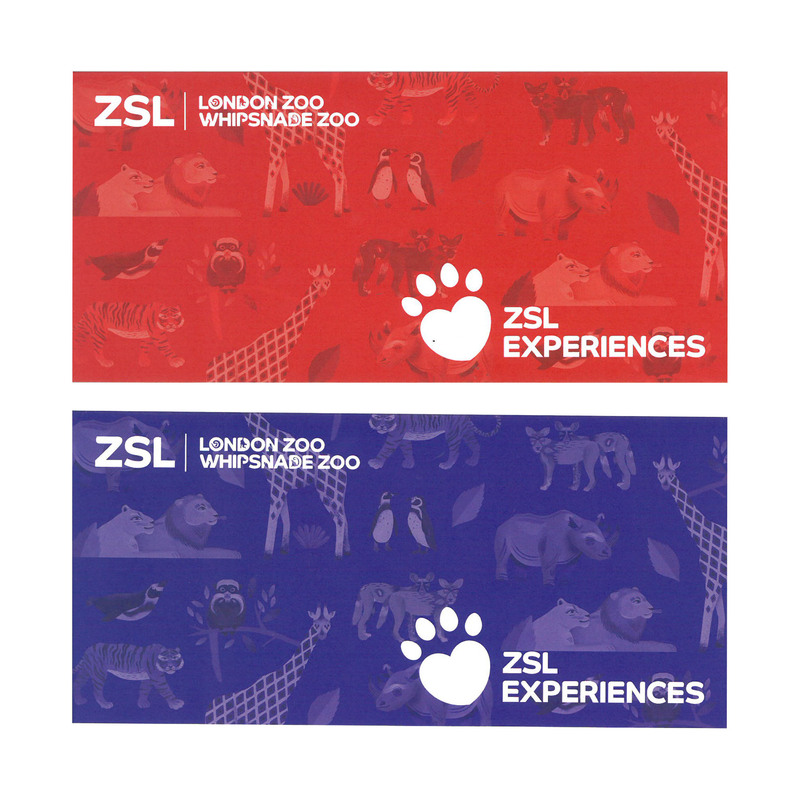 This gift experience lets you step behind the scenes and into the rainforest at ZSL London Zoo. 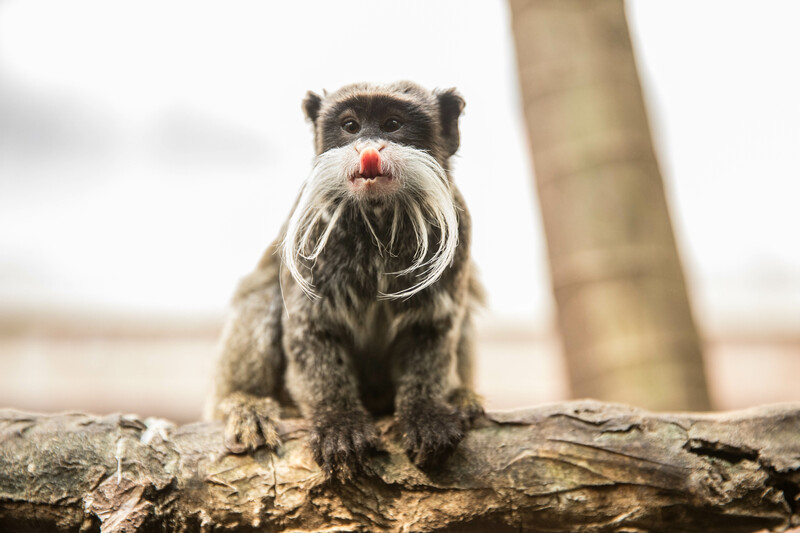 You’ll get the opportunity to meet and feed our monkeys including Red Titi monkeys, Emperor Tamarins and Lion Headed Tamarin monkeys. There is also a chance to get closer to and find out more about our other rainforest inhabitants including Two-Toed Sloths and Tamandua. 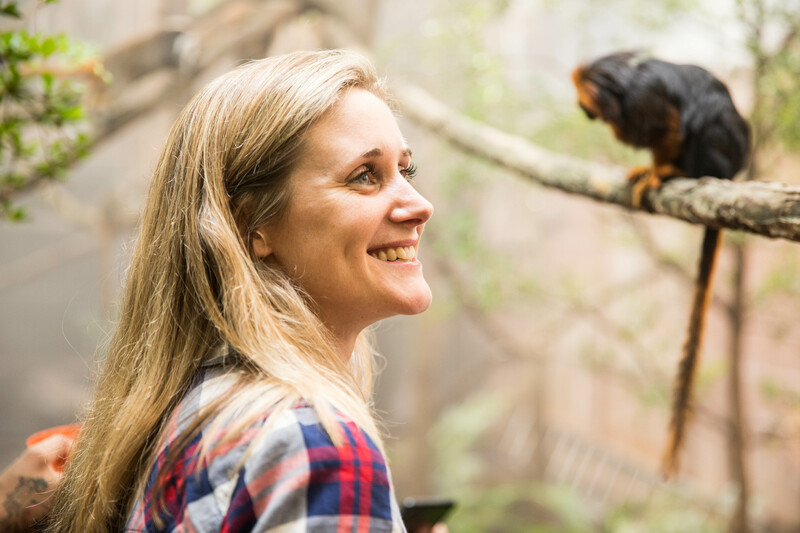 An expert zoo keeper will be on hand throughout the experience to tell you amazing facts about all of our rainforest animals. 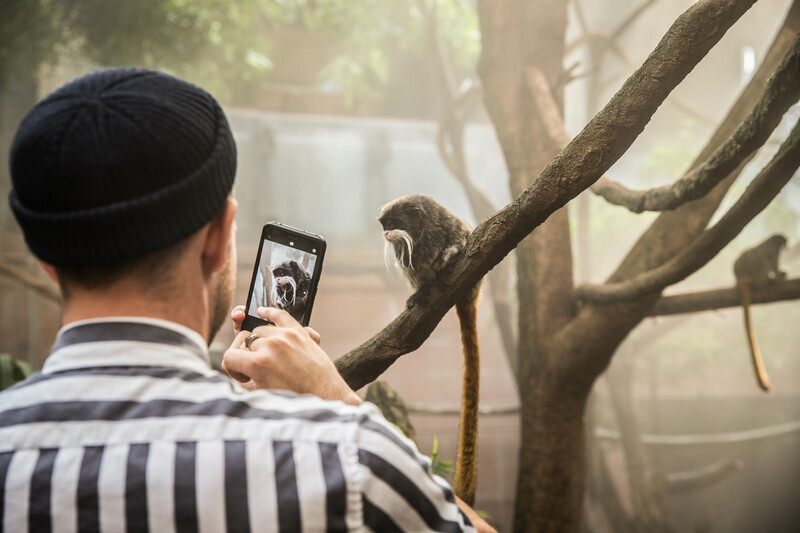 This is a great opportunity for someone who loves monkeys to get up close to their favourite animals. 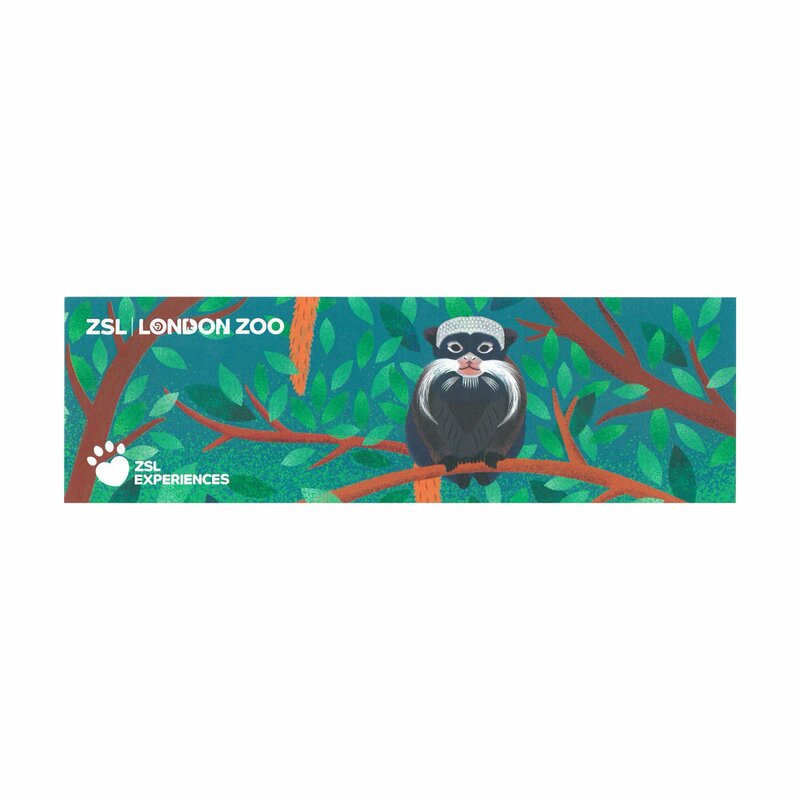 You will arrive at ZSL London Zoo where you will make your way to the designated meeting point at the Rainforest exhibit. 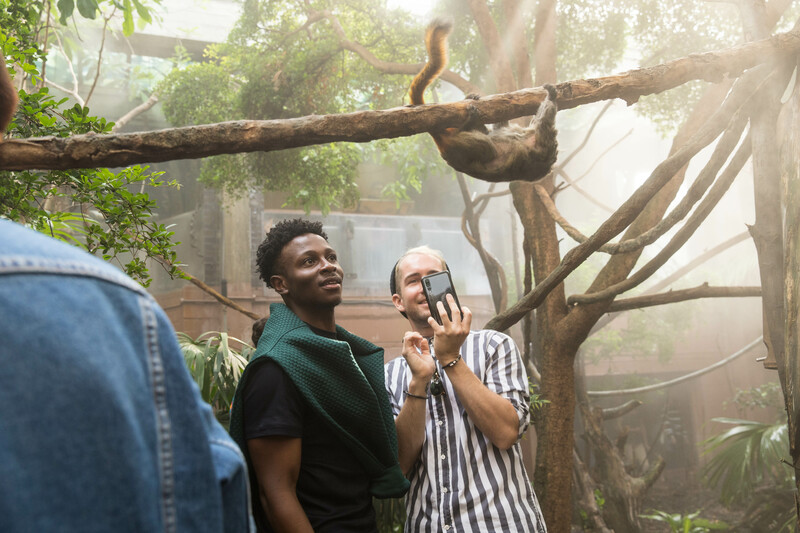 One of our expert zoo keepers will greet you and accompany you to the rainforest experience enclosure where they will give you an introduction and a health and safety briefing. 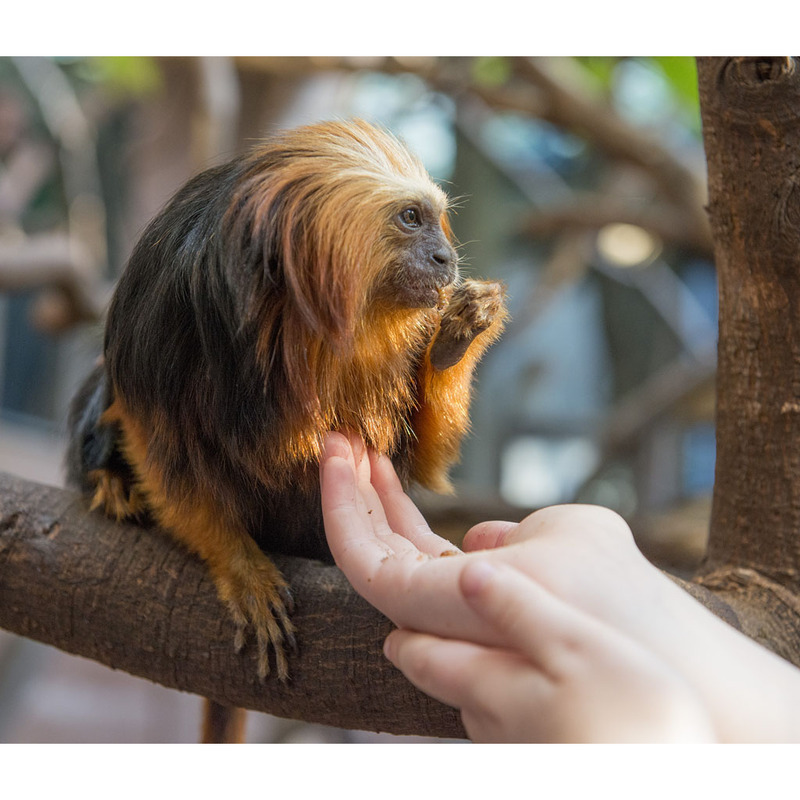 You will then spend time with the monkeys, learning more about them and hand feeding them alongside the trained keeper. 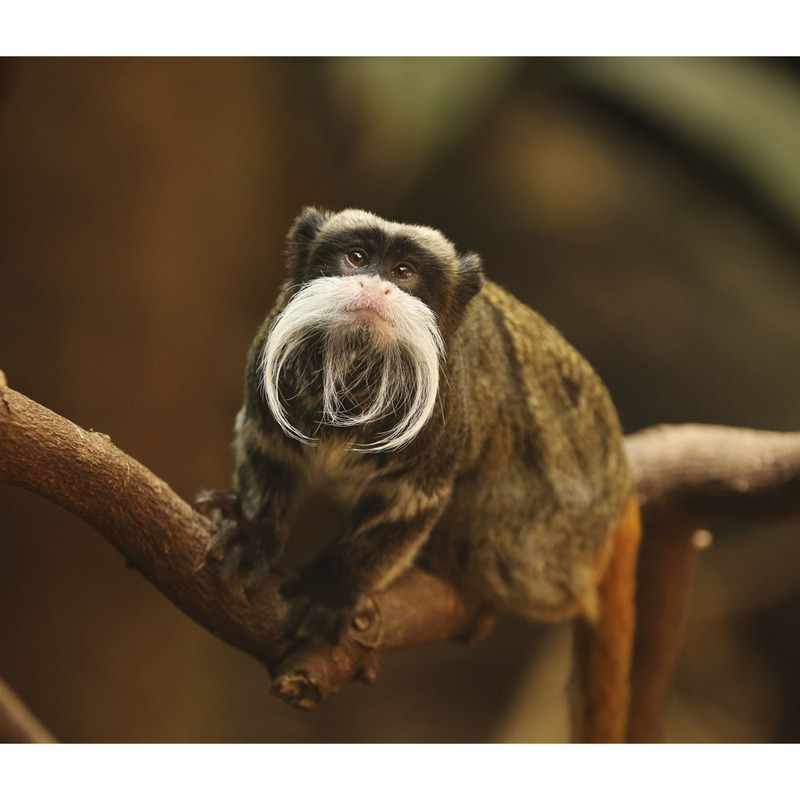 You might get a chance to get closer to the other rainforest animals but you only feed the monkeys. The experience will last approximately 20 minutes. Simply purchase the gift experience and we will send a gift voucher to you or the recipient. 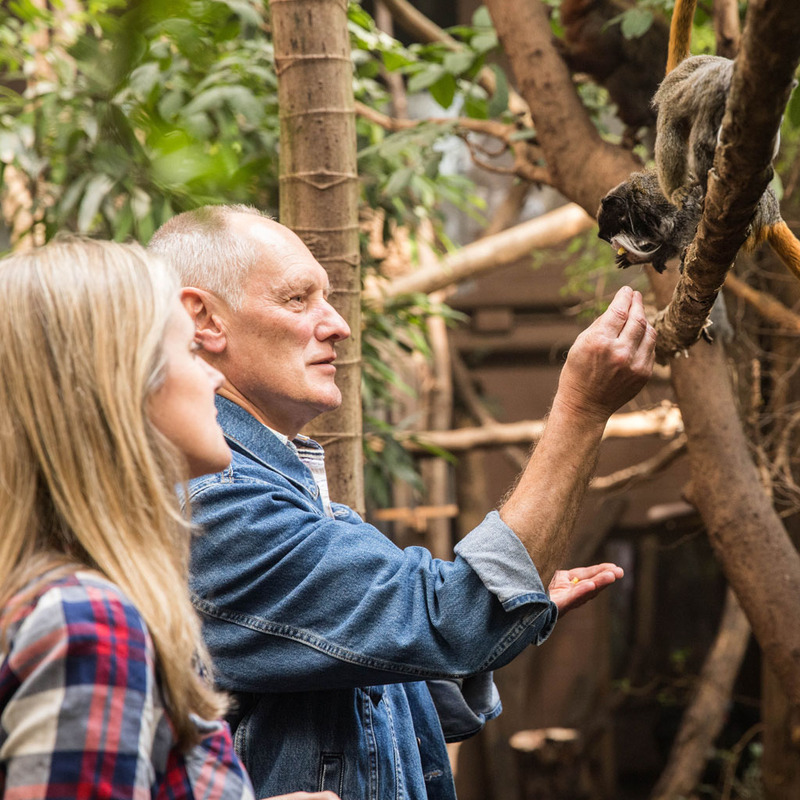 The gift voucher includes all the information needed to book onto your Meet the Rainforest experience. This is a present for my grandaughter so, can only can only comment on the customer service. I found the website tricky but asked for help which I received quickly and the voucher was in the post within a couple of days.